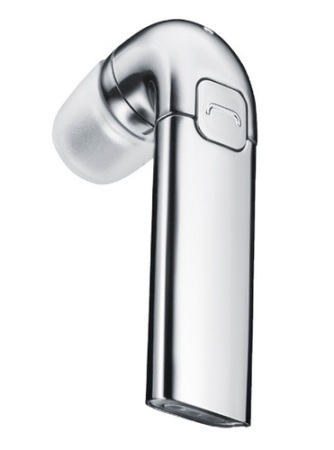 Nokia has announced a new Bluetooth Stereo headset – the Nokia J (BH-806). The headset has a very sleek design and brings in a nice style statement to your wireless communication solutions. It offers DSP noise reduction, adaptive volume adjustment and automatic call handling. The headset comes with a holster, delivers up to five hours talk time and up to three months standby time. Successor to the previous BH-804 headset, the Nokia J has a minimum operating range of 10 meters and has a multifunction key with touch sensitive area. The headset has also received a number of awards for its superior design and quality. Recently it was awarded the red dot Design Winner 2011, IF Product Design Award 2011, and International CES Innovations Design and Engineering Showcase Honor 2011.